Tropical Bass will start dropping this week a Latin Summer fest.. Dropping everyday a FREE album from a wicked producer..
& Much More!! so keep tuned!! 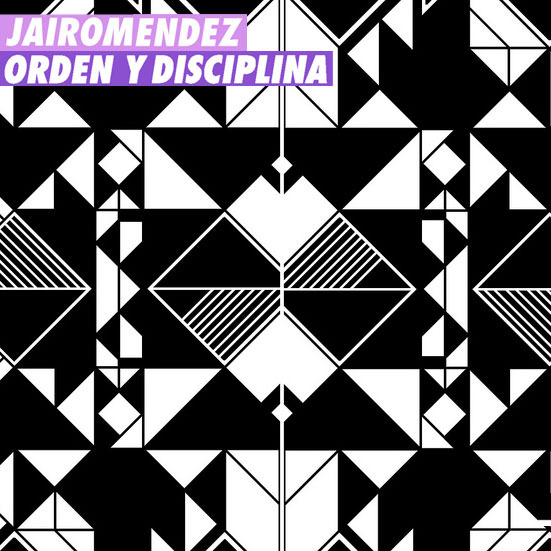 Jairo Mendez is one of a kind..
“He was/is a son of a Rural farmer in Venezuela, Jairo (who also is a farmer) bought in a pawn shop a computer and it came already with FL Studio and other programs installed.. Without having ANY idea of production..He started looking on youtube what the programs were for.. Soon he discovered himself making amazing tunes..
jaojajao! no se por que no entiendes lata!